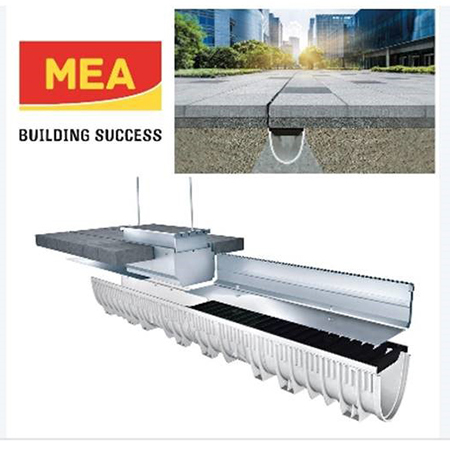 The MEAKERB M combines kerbstone and drainage channel in one element to form a simple and smart drainage solution. 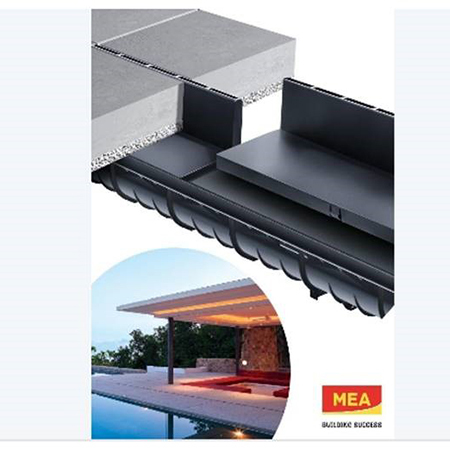 MEAKERB M is made from MEA polymer concrete and is ideal for applications where durability is required. An aesthetically pleasing solution, the MEAKERB system in all its variations is available in a wide verity of shapes and sizes. This system can also provide barrier free access for persons with restricted mobility. The MEAHOME Plus TSC is an ideal domestic drainage solution for block paving and threshold drainage. This system was especially developed for use around the home as well as in gardens, courtyards and landscaped areas. Made from glass-fibre-reinforced composite they arerobust and resistant to salt, oils and chemicals making them car passable. The MEARIN PG EVO is a channel drainage solution specially designed for multi-storey and underground car parks. Its intelligent comb design makes it ideal for these kinds of applications. 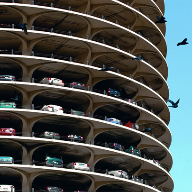 The system meets all future parking construction regulations and MEA assure it is perfectly watertight. Made from high resistance SMC the system is easy to seal and is resistant against salt and chemical exposure. With it low construction heights of only 30 mm the PG EVO channel is ideal for use on projects using mastic asphalt grounds or OS floor coatings. 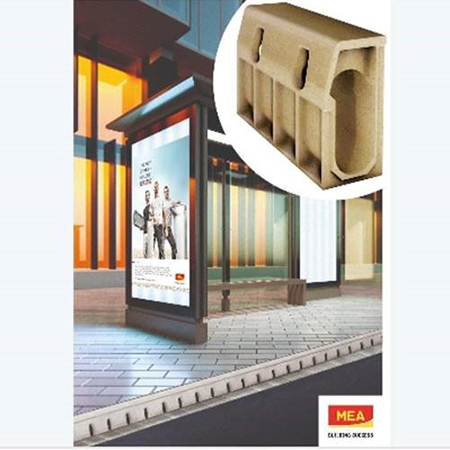 The MEA TSH is an unobtrusive and aesthetically pleasing topslot solution. 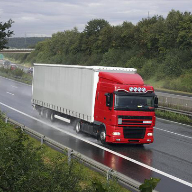 It is totally heel resistant and available up to 60 tonne loading. 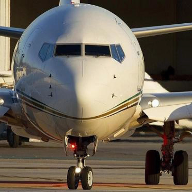 The system can be delivered at custom heights for specific projects. The system can me made from galvanised steel or stainless steel for a long lasting drainage solution. 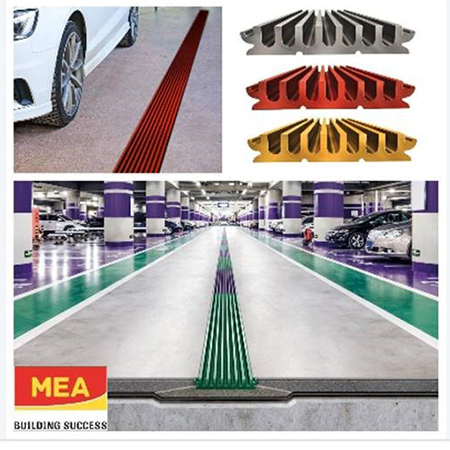 MEA is a long established and global company, well known around the world for the manufacture and distribution of linear drainage systems to all sectors of the construction industry.